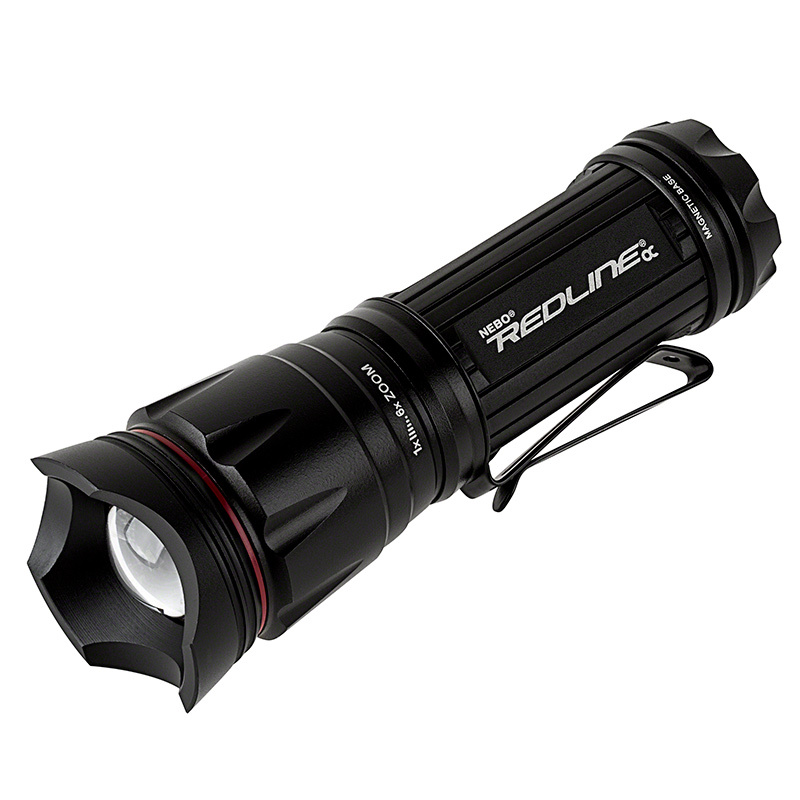 6092 REDLINE OC Optimized Clarity Tactical Flashlight with Strobe Mode: 360° View. 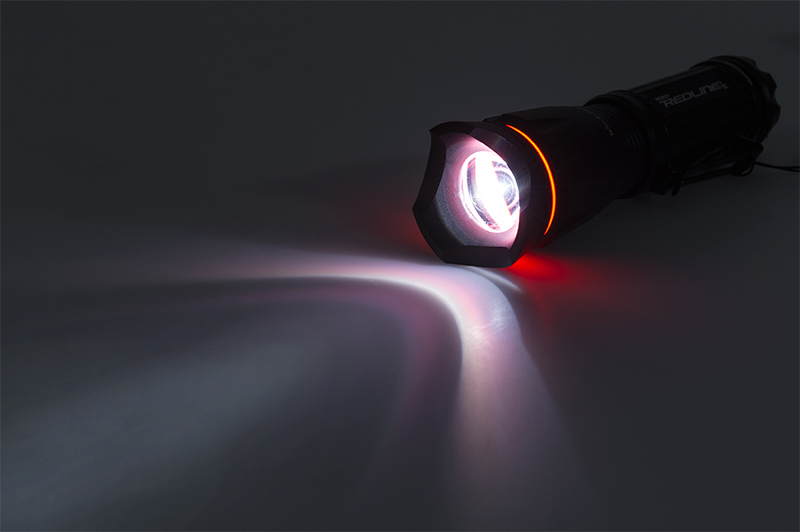 6092 REDLINE OC Optimized Clarity Tactical Flashlight with Strobe Mode: On Showing Beam Pattern. 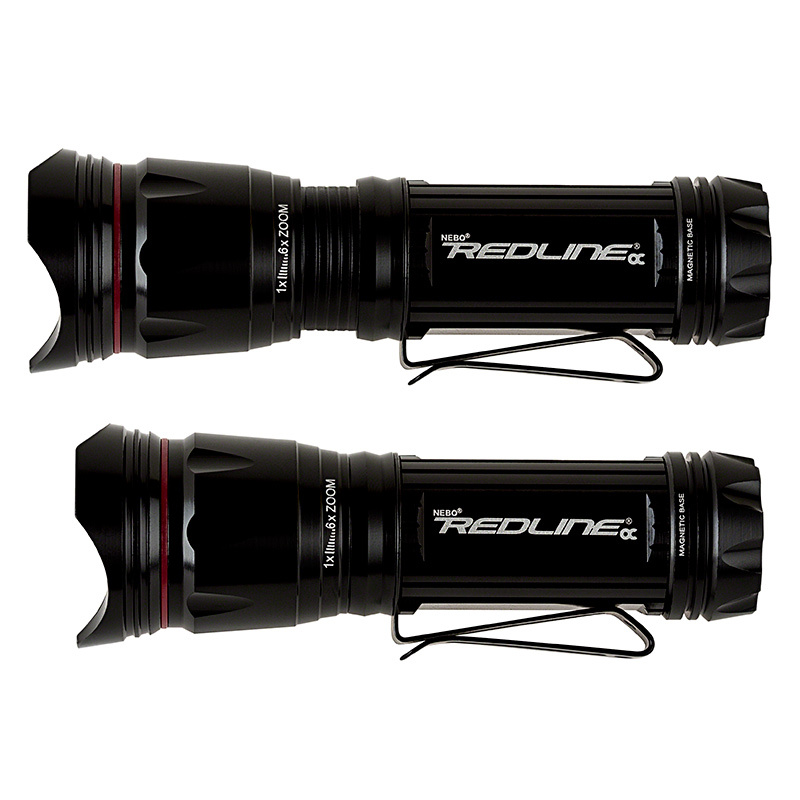 6092 REDLINE OC Optimized Clarity Tactical Flashlight with Strobe Mode: On Showing Narrowest Beam Pattern (Right) And Widest (Left). 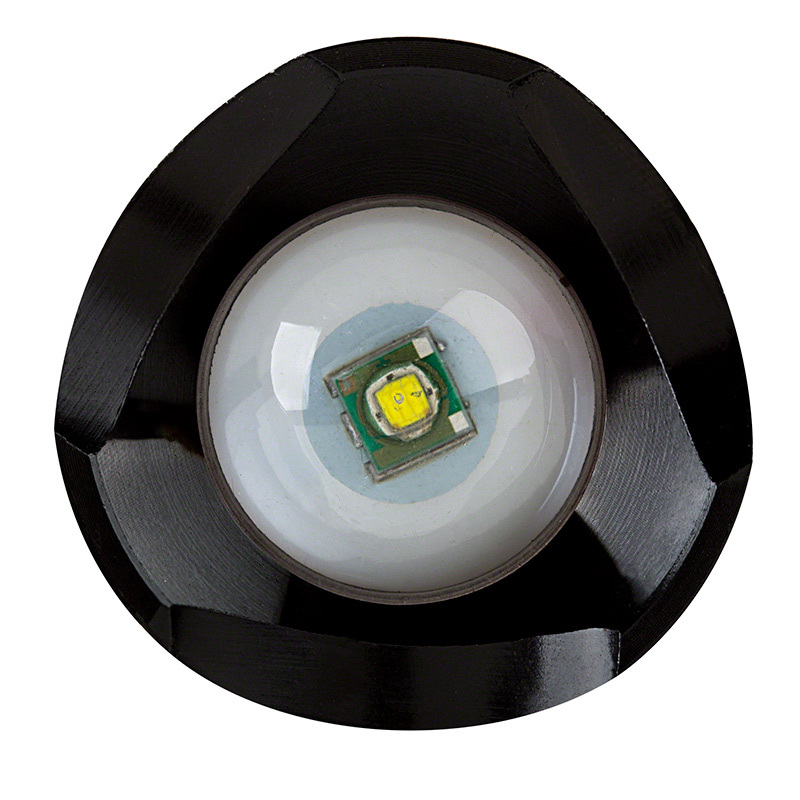 The REDLINE® OC™ outputs 600 LUX of pristine white light. 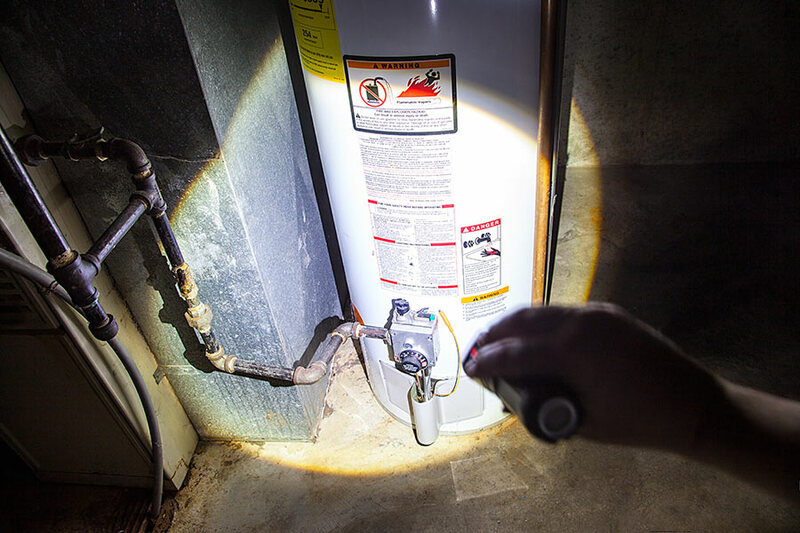 Coupled with the convex lens, the OC™ Technology creates optimized clarity with a perfectly dispersed beam of light while in flood mode. 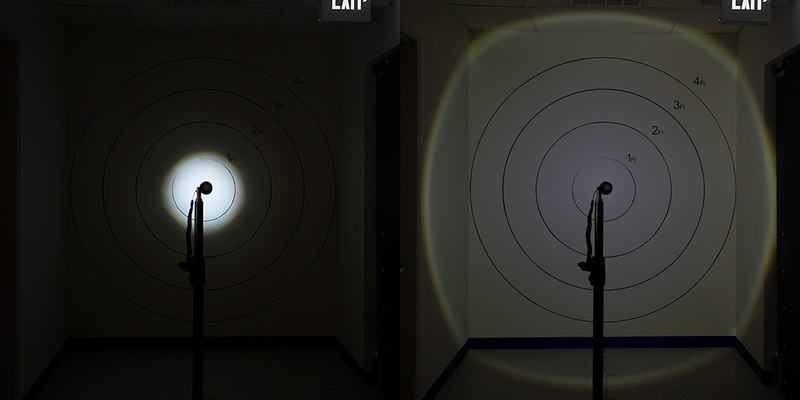 This sophisticated technology allows the light beam to be as bright on the edge as it is in the center when used in flood mode and provides the intensity of a 600 LUX light that is easy on the eyes. 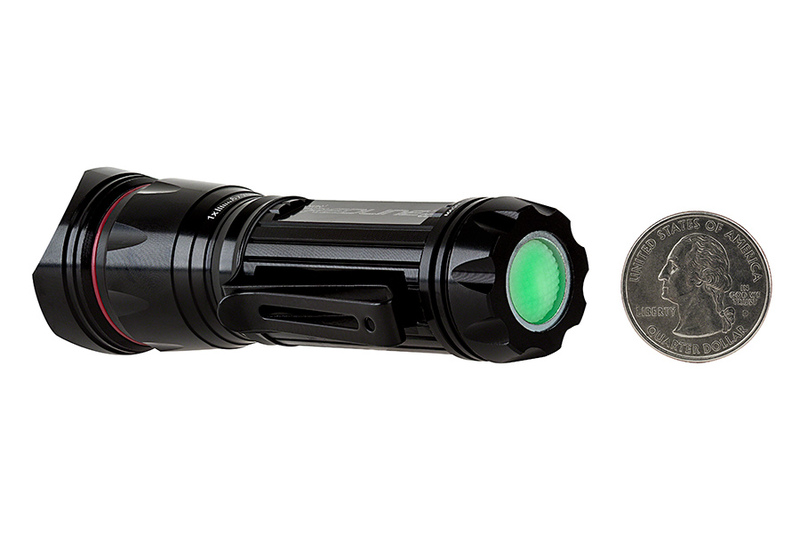 Tactical edge feature, signature red ring and two light modes; High and Strobe. The rear positioned soft touch On/Off button glows in the dark for ease of use in low light situations. Magnetic base and anodized aircraft-grade aluminum housing; water and impact-resistant. Powered by 1 AA battery (included). I was looking for a pocket size light for myself and a couple family members. I had bought small pocket flashes on here before and was always satisfied. This light seems to be the replacement to those bought years ago, and the same quality seems to have stuck with it. The light is solid, and has a great strong beam considering it's only a single AA battery. The lens I think has quite a bit to do with the quality of the beam off the COB; the beam is crisp with well defined edges. My only minor quibble is the on/off switch - it seems not to be a solid quality item. Yes, it works, but sometimes you really have to stab the switch to get it to function (at least on one of mine, anyway). I think the switch is too far inset into the handle to get a "single finger push" on it. But otherwise, a nice flashlight.